(天雨国际公司) RAIN SOUL(元气) -PURE WELLNESS: This Mother's Day, pamper your mom and treat her to what she deserves. This Mother's Day, pamper your mom and treat her to what she deserves. All Mothers deserves to drink a packet of Rain Soul daily for her nutrition needs to stay in good Health. 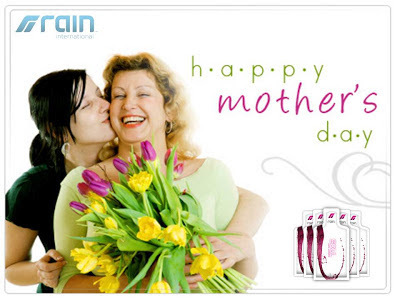 Cherish Mum with a blossoming touch of LOVE and CARE by presenting her with Rain International finest product - Rain SOUL. Rain SOUL for all Mothers on Earth. The Health Miracle of Plant Seeds! The foundation of life for any plant is in the SEEDS. It is 20 times more potent than the fruit and contains key vital nutrients not available in the fruit itself. 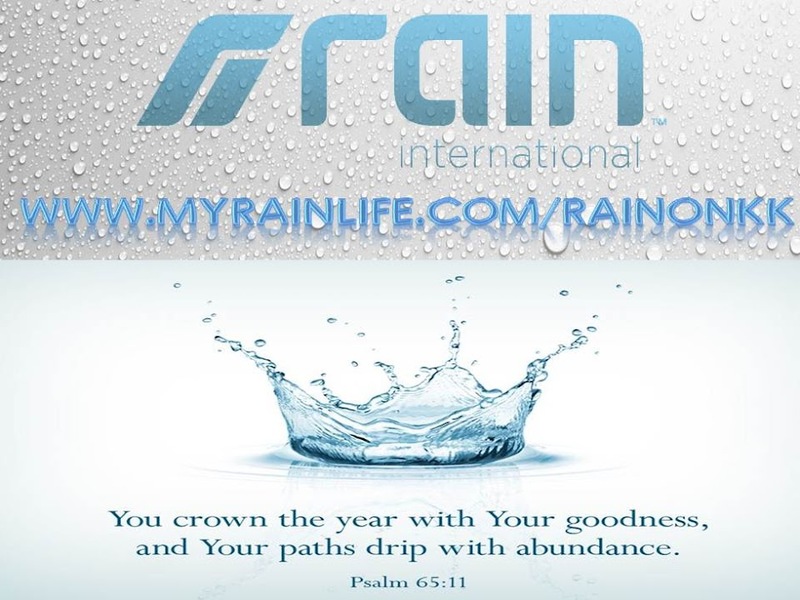 For more than 2000 years culture's across the world from the ancient Egyptians, to the Prophet Mohammed have embraced seeds as the foundation for wellness, and now RAIN International unlocks the secrets and science. You won't find just one "magical ingredient" in SOUL. You'll find a dozen. Inflammation, free-radical damage, and an overall lack of essential fatty acids in our diets are three of the greatest threats to our health today. In one simple 2 fl.oz. shot we give you SOUL, a small, but very powerful supplement helping improve your mother overall health and longevity from the inside out. It is a blend of natural organic seeds oils that delivers the most potent wholesome food nutrients packed in a certified USA facility using unheated 'cold-pressed' technology. A Testimonial from a 93 Years Old Mother, who regain back to her Heath after drinking Rain Soul.